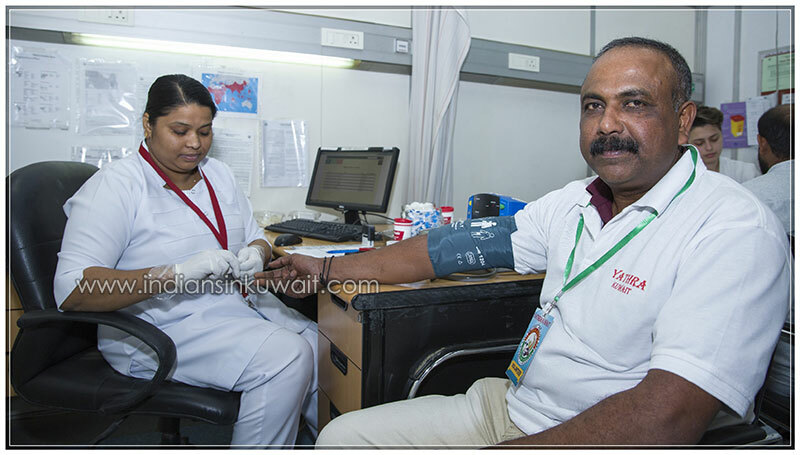 Blood Donors Kerala, Kuwait Chapter, a fraction of the Global Social Media Fraternity, active in Voluntary Blood Donation and related activities; have conducted a Blood Drive in association with Yathra Kuwait on 26 January 2016, to Celebrate India’s 70th Republic Day. 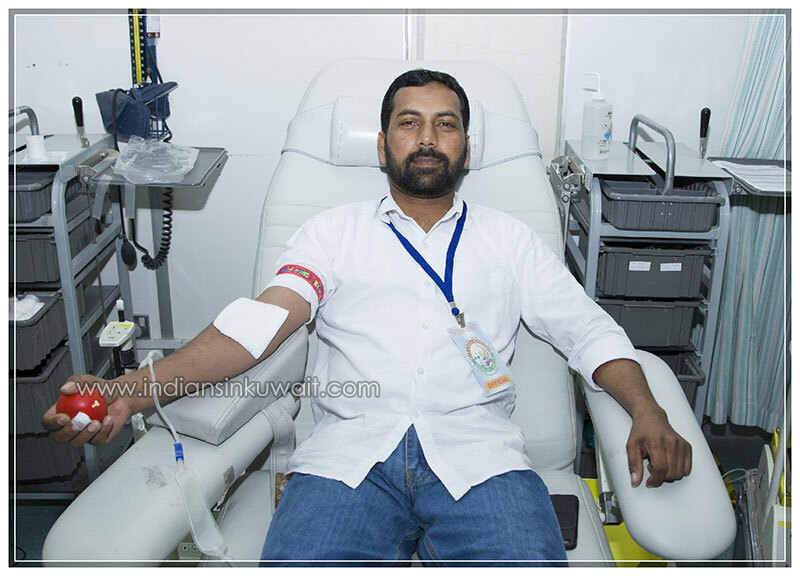 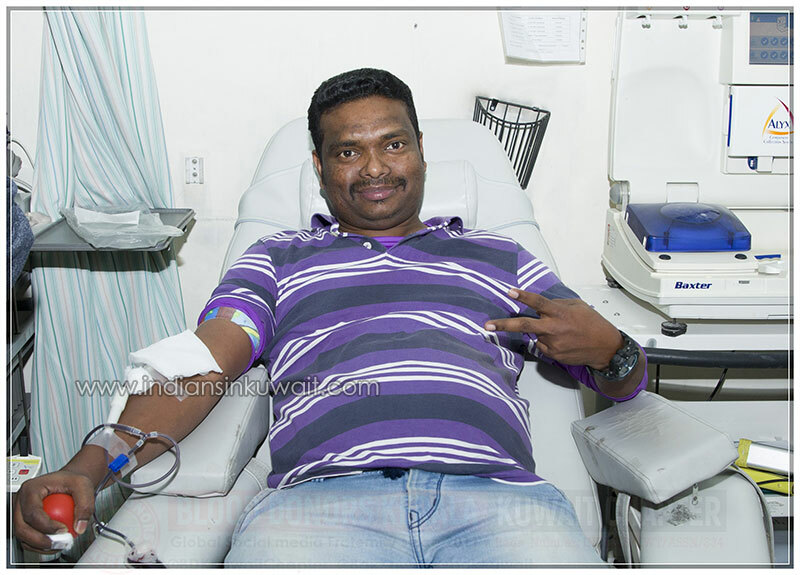 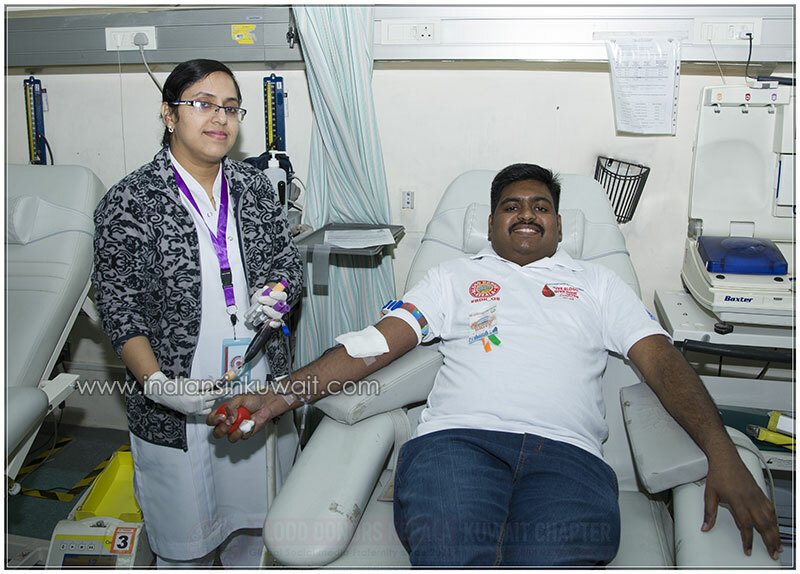 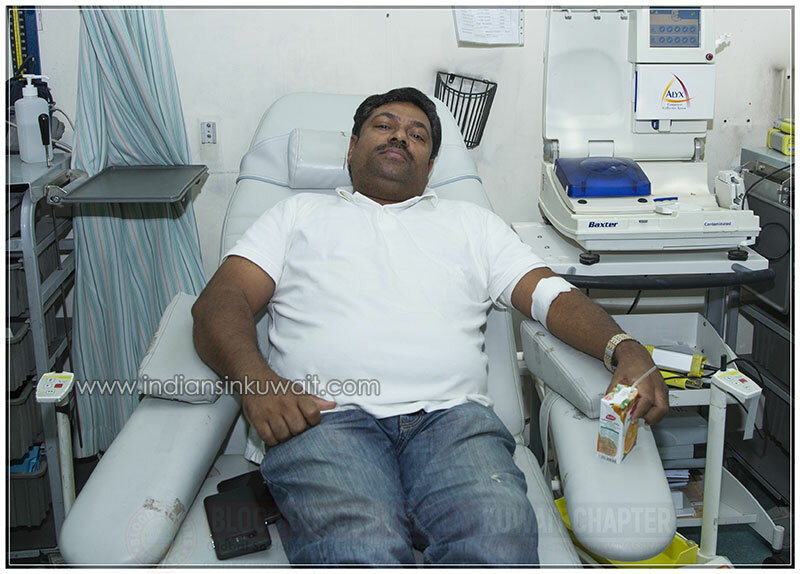 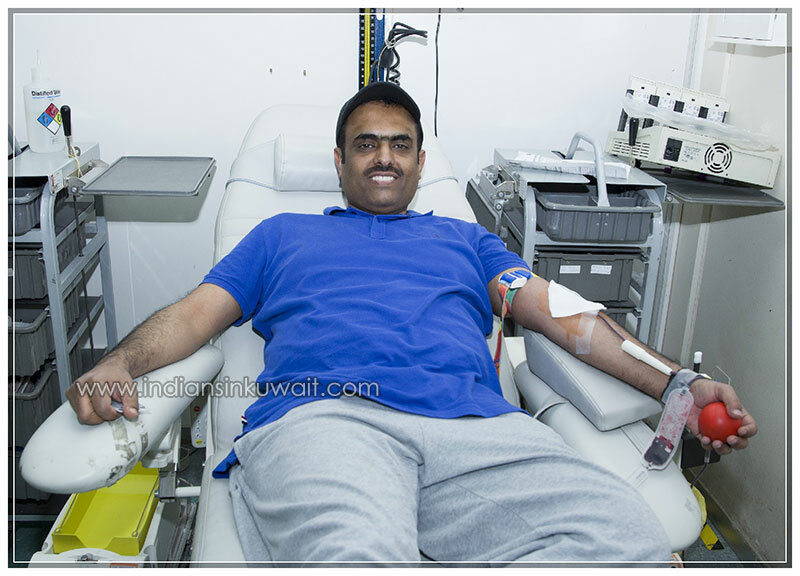 Manoj Mavelikkara, Patron of BDK Kuwait inaugurated the Republic Day Celebration and Blood Drive. 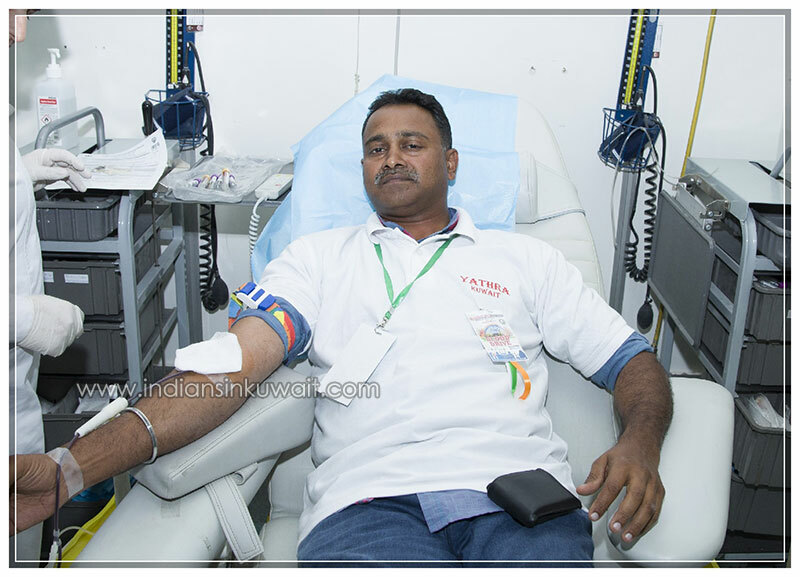 Mr. Muralee S. Panicker, President, BDK, Kuwait presided over the function, Anil Anad, President, Yathra Kuwait rendered the Republic Day Message. 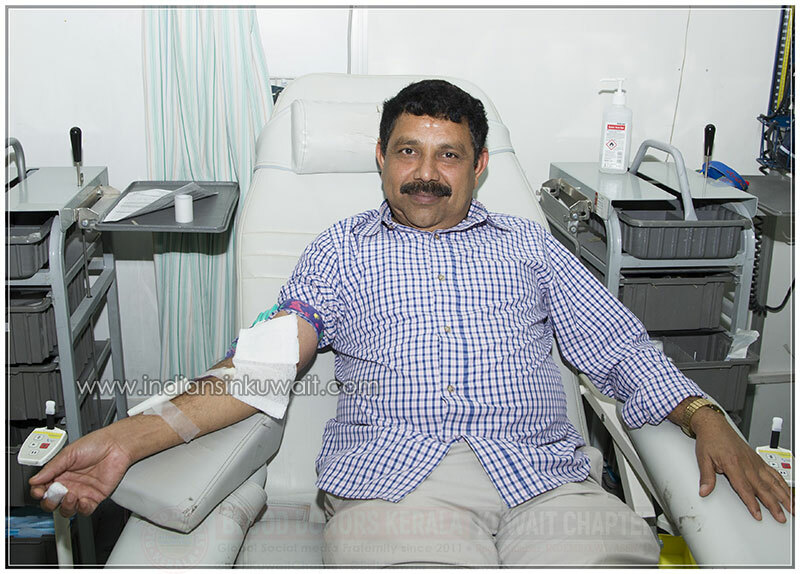 Sreejith, Unimoni, gave the felicitation speech. 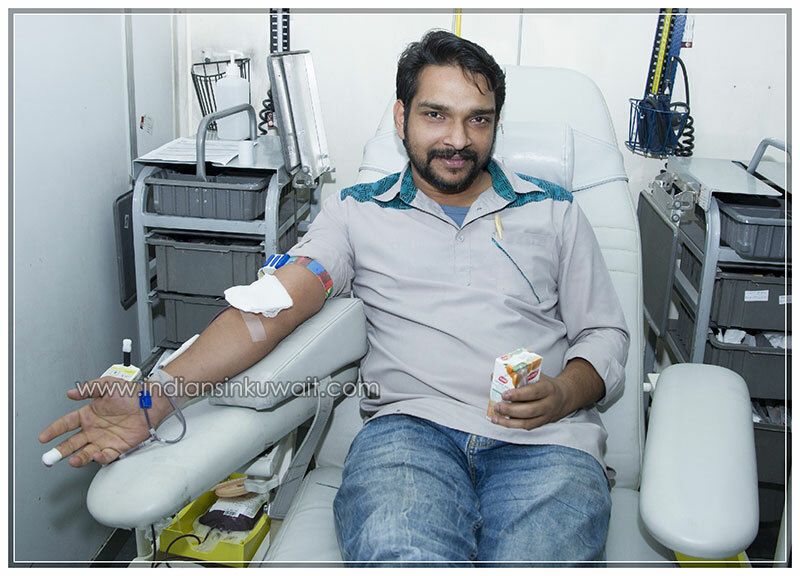 Reghubal Thengumthundil, Media Coordinator welcomed all guests, blood donors, members and others as well as Jismon, General Secretary, Yathra Kuwait proposed the vote of thanks. 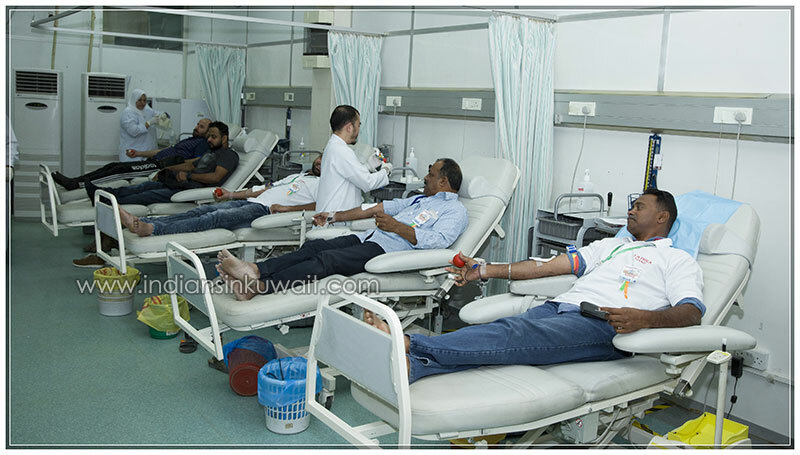 Around 100 donors turned-out to make it as a remarkable event, by voluntary blood donation, had expressed their humanitarian spirit and the solidarity to the mother nation as well as to maintain the stock in Central Blood Bank. 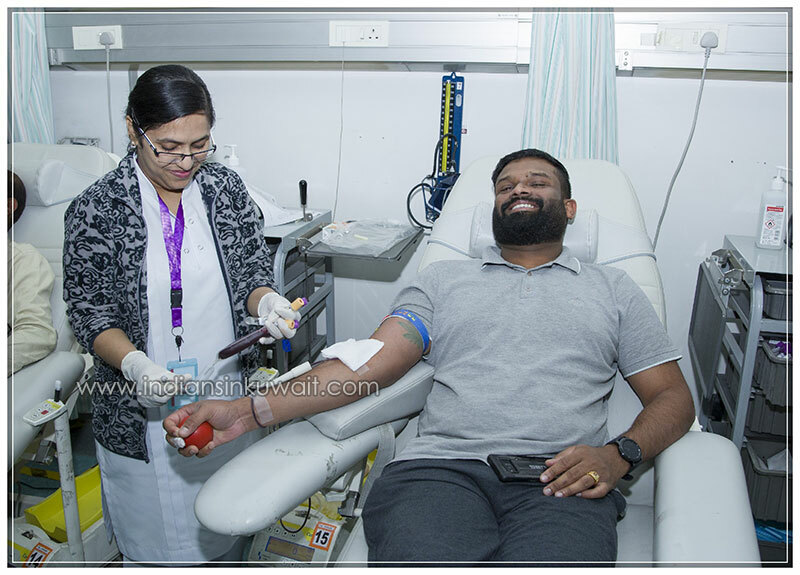 Blood Donors Kerala, Kuwait Chapter conveyed it's thanks to Unimoni for their notable contribution as the CSR Corporate partner and a Certificate of Appreciation had been presented to all Donors acknowledging their participation and support to BDK’s noble cause. 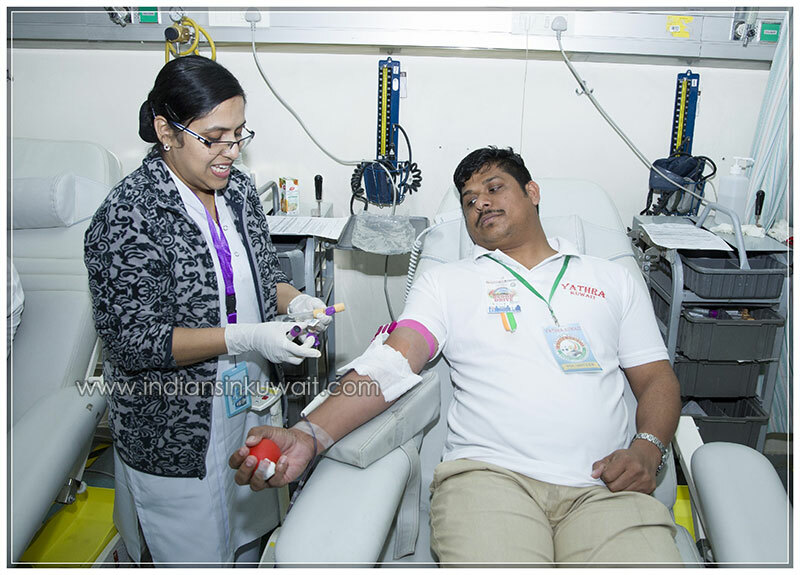 BDK Kuwait Chapter’s 15 coordinators including Sarath Kattoor, Rajesh RJ, Muneer PC, Yamuna Reghubal, Jisha Anu, Saji, Shyno Mathew, Deepu Chandran and Krishna Rao had dedicated themselves volunteering Camp activities. 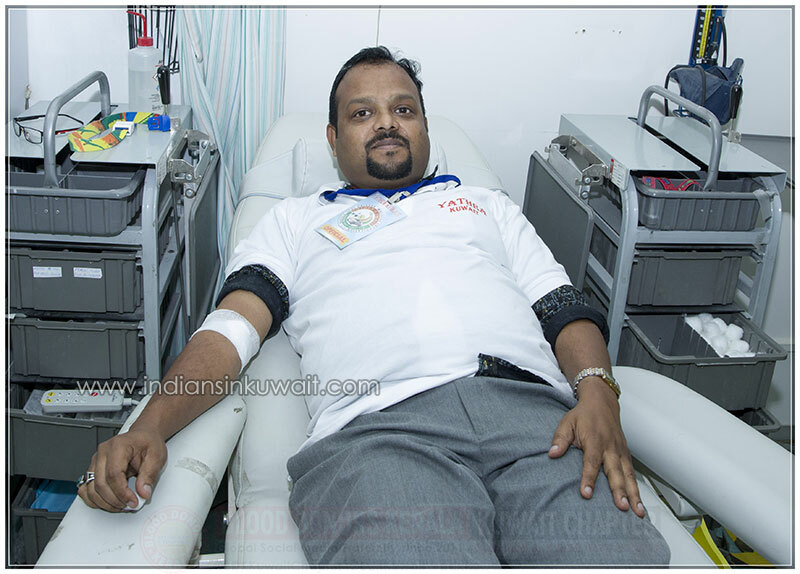 Blood Donors Kerala, Kuwait Chapter is planning to conduct more Blood Drives, Awareness Programs and Data collections in the coming months to Celebrate / Commemorate the National and International Days of importance; to get maximum public attention to Voluntary Blood Donation under the Patronage of Central Blood Bank, Jabriya and MOH Kuwait. 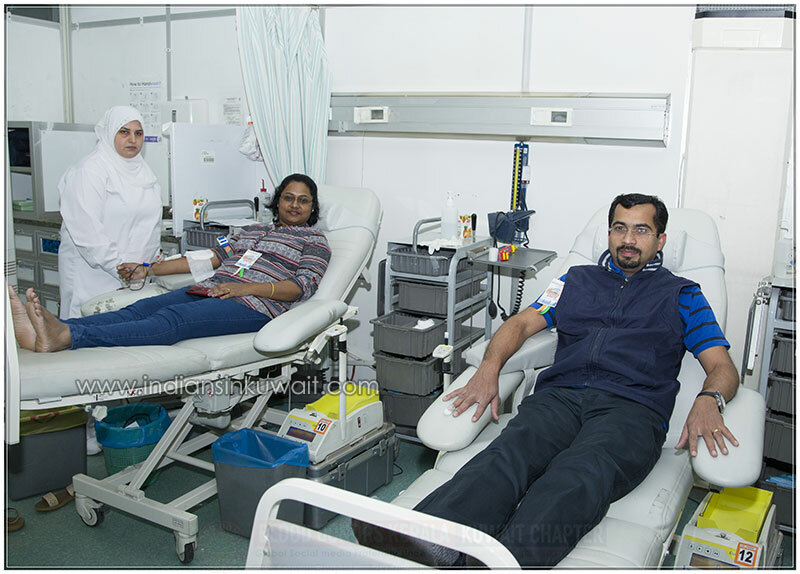 Any associations, groups or establishments in Kuwait interested in conducting Blood Drives and Awareness Programs jointly with BDK, Kuwait may contact the following representatives. 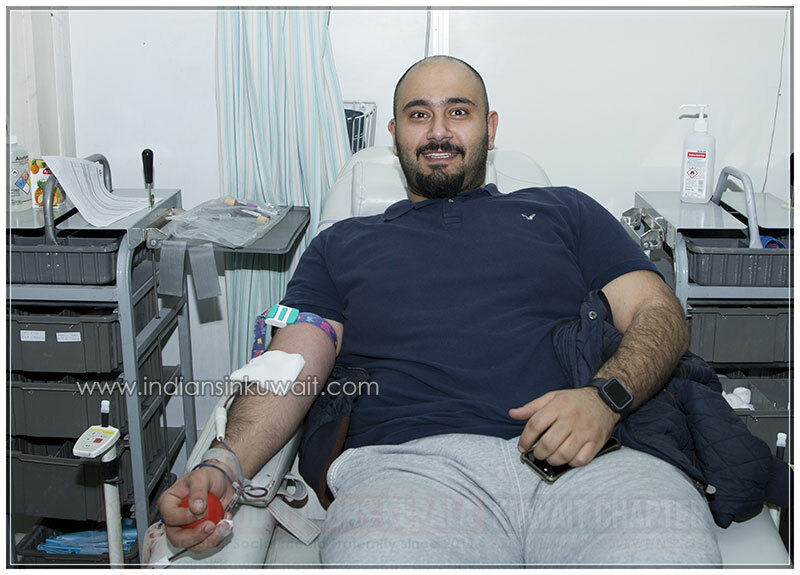 Also, anyone to donate blood or having an emergency blood request anywhere, within our reach may also please contact Reghubal +965 6999 7588 or Ranjith Raj +965 515 10076.